When a petrolhead settles down, family wise he is often faced with serious dilemmas; primarily being, whether to keep his rebellious, fast and furious ride or simmer down with something more “family-friendly”, which could probably be a dreary and slow minivan. 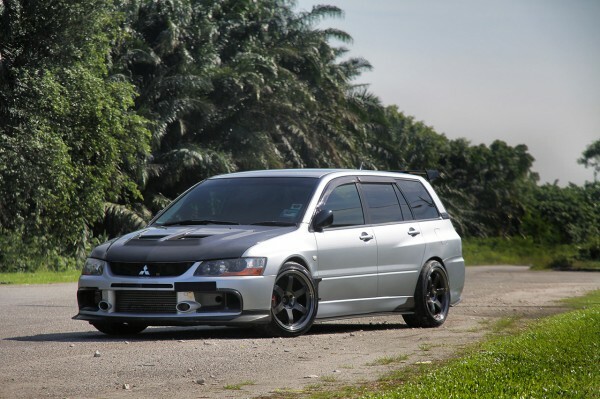 Fortunately, Mitsubishi recognizes that every dad has his wild side, and produces something like this Lancer Evolution IX Wagon. Ever since the Evolution’s inception back in 1992, there has not been a wagon version until this one arrived; and this one perfectly creates the balance between a family dad that goes to work and send the kids to school on the weekdays, and a track-goer who battles with the Gs and attacks the apexes on the weekends. While from the back, the Volvo-like rear might be a bit of a turn-off and has definitely diluted the fear factor of this peculiar Evo from its sedan cousin(s). But do not be fooled or underestimate this wagon as they do not put the ‘Evolution’ badge on cars that do not deserve one, and this is still a proper Evo. And like all JDMs, it is a hard task to keep one in a stock condition, which this one is far from it. Although from the outside it looks relatively stock-ish, the owner had thrown in a couple of subtle touches on the Evo to achieve an identity of its own. 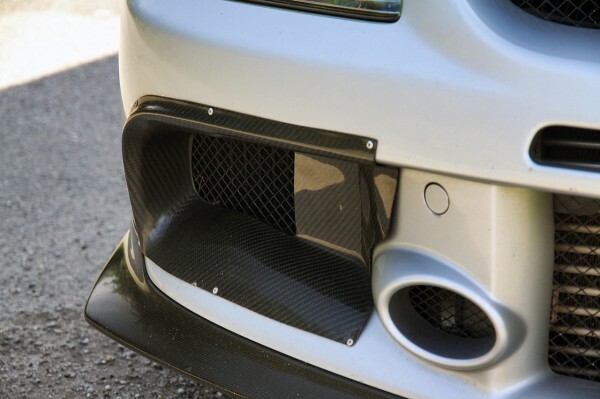 Stuffed with a myriad of carbon fiber goodies, the Evo sports a Varis front carbon bonnet, Ralliart front carbon lip and also Ralliart’s side mirrors. 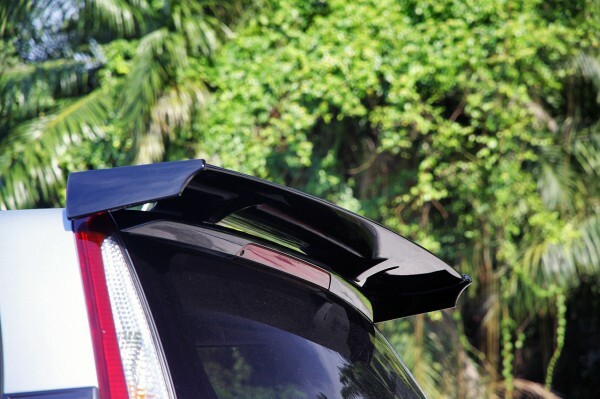 The list goes on to the side where one could find the DAMD carbon side lips sit shyly under the side skirts, while the trail ends at the rear with the Varis carbon rear diffuser and an aftermarket rear wing. Although the Evo still rides on the stock Brembo package, the rare set of 17-inch Rays’ TE37SL gives this Japanese wagon a stanced and hard look, contrary to what it is. This Evo wagon is obviously a daily ride as moving on to the inside, you will not find tons of meter clusters mounted on the dashboard or a 6-point harness to strap in. The body-hugging Recaro seats are still there and the same goes to the Momo steering wheel you will find in a stock Evo. While there are a couple of extra clusters like the Ralliart meter cluster, Tein EDFC controller, and Blitz speed meter and turbo timer, all of them are positioned perfectly as if they were built in from the factory itself. Under the hood, it is not a mega-horsepower, time-attack specced monster powerplant. Instead, the owner chosed to only equip the bare necessities to get the 2.0-liter 4G63 to breath better. The engine is now fed through an ARC airbox, Greddy Type V intercooler and piping and a Tomei extractor. 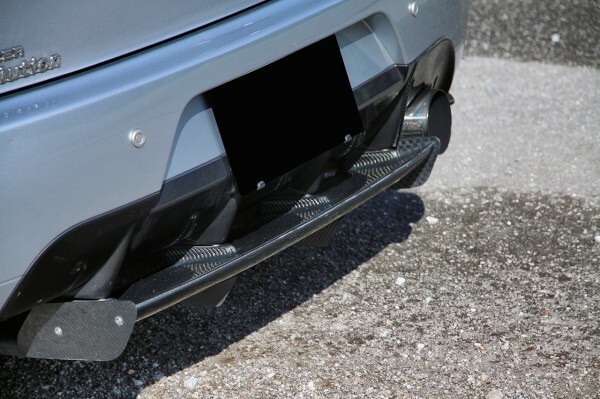 And to give the Evo a better soundtrack, it is also fitted with a Blitz downpipe and HKS’ silent piping and muffler. You might have seen other Evos with a longer list of modifications compared to this Evo, but to each his own, and at this specification, it is more than enough for one to have proper fun with it. Heck, this exact Evo Wagon had even enteredinour TIMETOATTACK back in 2012, and it surely did not disappoint! We do not know about you guys, but we now certainly know what to roll in when the Missus and Juniors arrive!